Highest ward Winning Realtor in Toronto Zia Abbas, currently is the President of World Class Realty Point, has won awards as Canada’s Top RE/MAX sales individual in 2011, 2012 and 2013, and is also the current host of “Buy Low and Sell High” Toronto’s real estate investing TV Show. Zia Abbas is the name people trust in real estate because his work ethic is high and he only proceeds with any real estate deal after proper due diligence has been completed. As a ten-year-plus veteran of the real estate business, Zia is known for his expertise and industry knowledge. With a reputation built on his credibility, promptness and humble nature, Zia leads the real estate industry in customer service and is known for revealing to his clients real estate investments that are highly rewarding. Clients trust Zia’s industry knowledge of the real estate investment market throughout Greater Toronto, which is the foundation for his highly regarded success to buy low and sell high. With his broad vision and innate ability to understand real estate properties, including pre-construction low-rise and high-rise condos, resale homes and commercial properties, Zia has achieved continued success for is clients and himself. Buy Low and Sell High with Zia Abbas TV Show LogoZia’s expertise and experience does not stop at the “For Sale” sign with clients, he now brings to you directly, online and on television, his latest opportunities for real estate investing. With the vision of serving others at a larger scale, Zia is able to efficiently and effectively deliver market knowledge, expert advice and investment tips to his viewers across multiple media channels. Now airing weekly on Toronto’s City TV Channel and multi-cultural television satellite channels GEO and ATN, Zia’s “Buy Low and Sell High” TV show has been an immediate and lasting hit. Widely praised as Canada’s leading real estate agent, Zia has numerous accolades that span his decade-long real estate sales career. In 2013 he received the RE/MAX Lifetime Achievement Award. He is also a two time recipient of the RE/MAX Top Worldwide Individual award for 2011 and 2012. In addition, he has earned a place in the RE/MAX Diamond Club Award for a consecutive six years beginning in 2009. 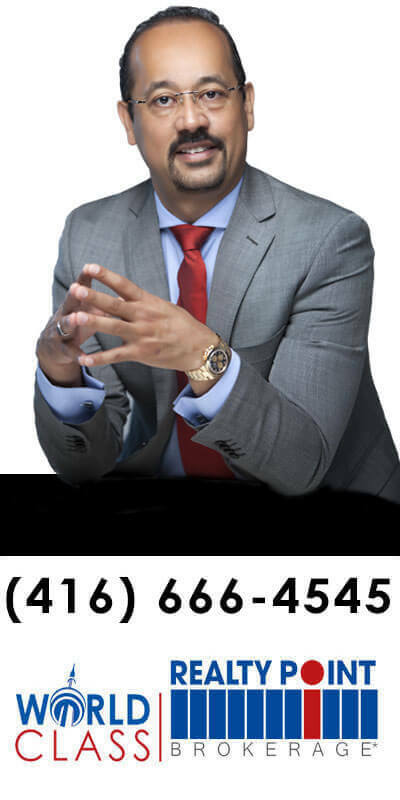 In 2015 Zia took his success to the next level: he opened his own real estate brokerage, World Class Realty Point Brokerage, and along with owning Realty Point Inc (a real estate brokerage franchise company) he manages his own brokerage with over 140 agents and is the primary mover and shaker for multiple Toronto area real estate brokerages. The awards Zia has won are notable and yet, Zia remains humble in his passion for real estate. Zia’s passion is focused by his advice to others “There are no shortcuts to success. If you’re honest and confident in your abilities, success will find you.” Through hard work and dedication, Zia has led the industry to greatness. In 2011, Zia closed 280 transactions almost exclusively in condo sales in Toronto’s downtown. During the first half of 2016 Zia managed the sale of over 400 low-rise and high-rise pre-construction condos and homes. What was his advice to other agents in 2011 that holds true even today? 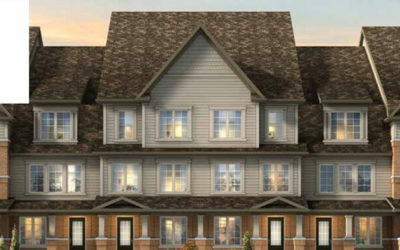 Zia recommends selecting properties based on three pillars: location, uniqueness of project and neighbourhood growth potential. With this in mind, relationships must be nurtured in an measured balance between area developers, investors, buyers and potential clients. But, most notable in his approach, is his marketing strategy to educate rather than sell. Through educating clients rather than pushing the sale, Zia has achieved unparalleled success. Beyond the awards, at the heart of real estate wealth is Zia Abbas. He is a family-oriented real estate professional, with passion for finding the right properties for his clients. He has intense visualization and an impeccable eye for interior design. Dedicated to meeting your every need, he is aggressive, knowledgeable and thorough. With effective and persuasive negotiating skills, his market knowledge and exuberant level of integrity not only characterizes his ability but are the foundation of his character. His major real estate activities include Pre-Construction projects, Resale Homes, Resale Condos, and Commercial Properties throughout the Greater Toronto Area.